On the 28th February 2017, Ida Jeng of REFUNITE spoke about “Emergency Communication, Connectivity and Social Networks” at the Aid & Development Africa Summit (AIDF). 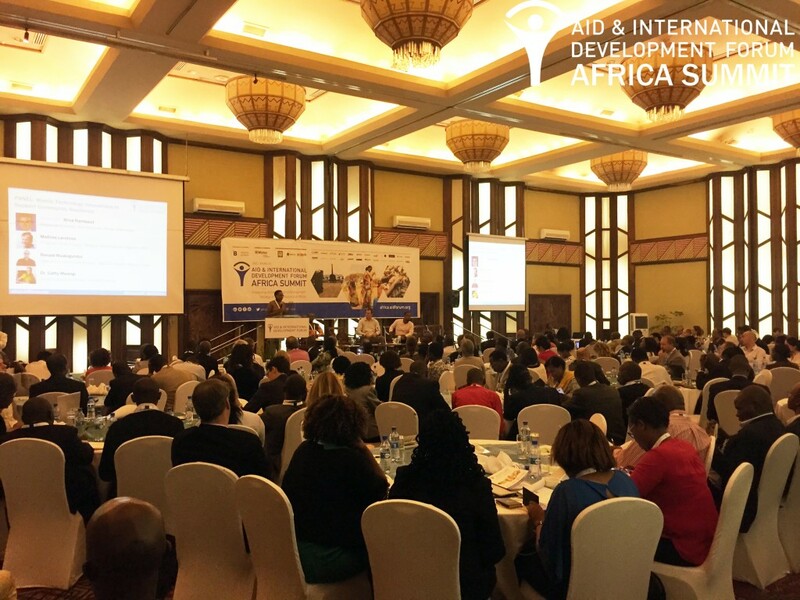 On the 28th and 29th of February 2017, REFUNITE attended the Aid & Development Africa Summit (AIDF) in Nairobi, Kenya. This annual global forum brought together over 300 professionals from all over the world, including representatives from the nonprofit sector, investors and donors, the government and the private sector. 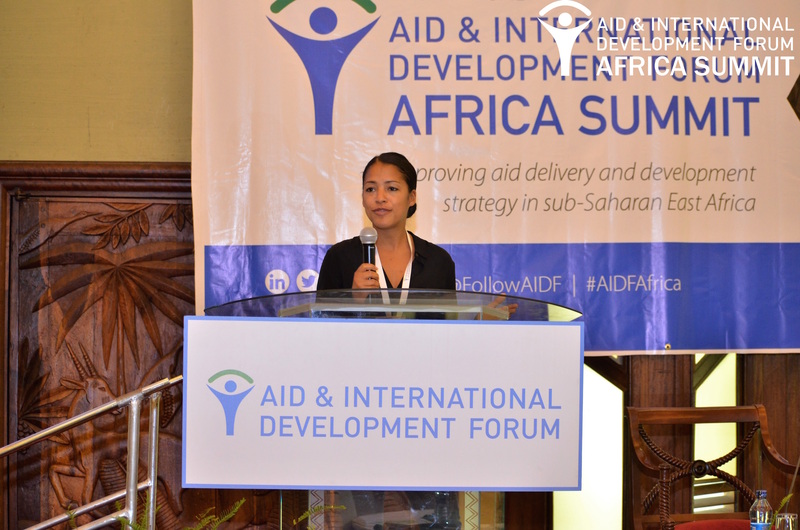 This year’s event focused on innovations and technology solutions to improve aid and development strategies in East Africa. REFUNITE’s Director of Global Communication and Strategy Ida Jeng was one of the speakers at the summit and joined a panel on “Emergency Communication, Connectivity and Social Networks” together with experts from the United Nations World Food Programme (WFP), the International Rescue Committee and PATH.